For the uninitiated, Airbnb is a website that allows ordinary people to list their unused rooms as if they are hotels. Guests can search for a spare room in someone’s home, an entire apartment or house – or even a unique or luxurious destination such as a treehouse, a yurt or a castle. Who wants to book into a hotel when they go on holiday, or even rent a traditional holiday apartment when you can experience a holiday destination from the perspective of a local? Plenty of holidaymakers are now choosing to stay in one of the many rooms, city apartments or family homes that are listed on Airbnb. 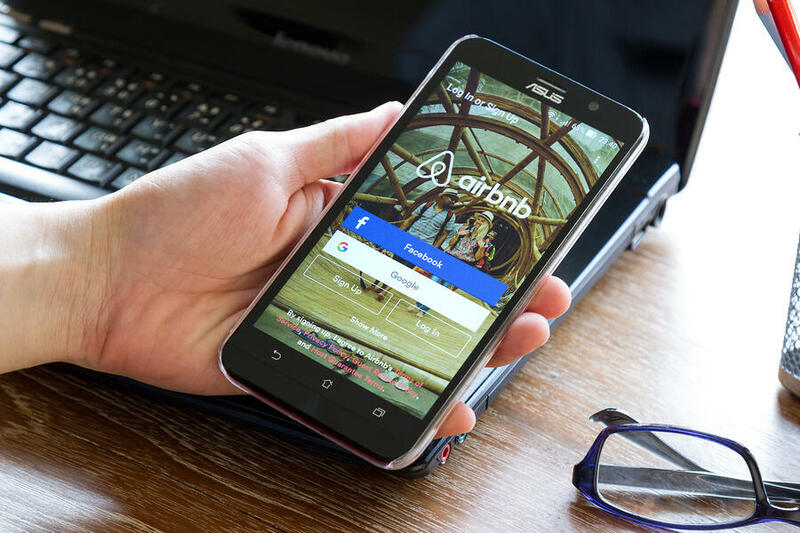 The tax firm RSM recently quoted some of Airbnb’s own statistics, which reveal £657m was earned by UK households in the year from July 2016 from the rental site – an average of £3,000 per Airbnb UK host. It reports 55 per cent of UK Airbnb hosts rent out their entire house, while 44 per cent of Airbnb hosts rent out a room in their home. Figures like that might make clients think about whether they could make some additional money from letting their own property or properties through the site. Airbnb, in effect, doesn’t differ from traditional holiday lets, it just provides a secure platform for the property owner and the person letting the property, both in terms of payment and also confirming the identities of those parties involved. The potential income to be earned from letting a room or whole property to tourists via Airbnb is now appealing to traditional buy-to-let landlords. Traditional property investors have begun to consider Airbnb in lower yielding areas where the combination of rental yield and increasing landlord costs have made traditional single lets less profitable. What are the pitfalls to avoid? And how can advisers help their clients to navigate Airbnb, when it is still a fairly new concept? 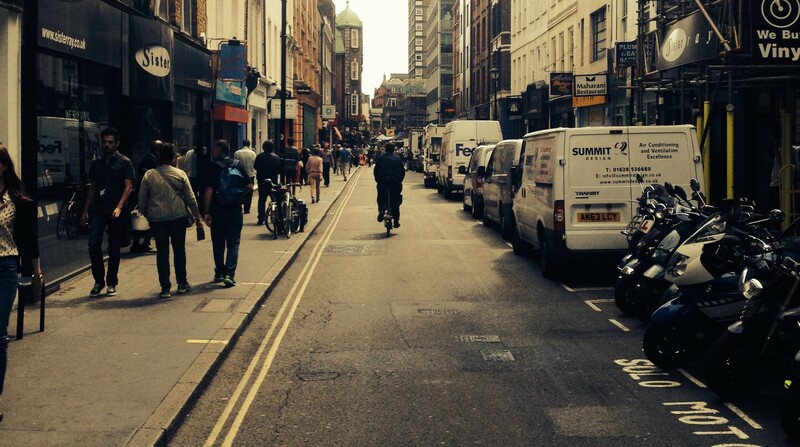 Firstly, there are signs that countries, including the UK, are cracking down on the phenomenon. The traditional tourism industry has voiced its concerns about the holiday rentals site, while some cities believe the popularity of renting rooms via Airbnb to tourists is pushing out those residents who are looking for rental properties and rooms to live in. Tax is not the only consideration for prospective Airbnb hosts. If the host is simply planning to list a room in the house they live in, or their family home while they are themselves on holiday, there may be a few things to check. The most important thing for owners to do before letting their property on this basis is to check that their mortgage provider actually allows this in their terms and conditions. Most lenders do not currently allow this, so it may be deemed a breach of their mortgage conditions and, in the worst case, could lead to a demand to repay their whole mortgage. This also may invalidate their home insurance, so if any major damage occurs, their home insurance may well not cover the costs of repairs. Those buying properties to rent via Airbnb should be clear that this is more like starting a new business than investing in mainstream property. Be a better host for your tennants. The yields on offer today can look very interesting, and there are a series of well-funded operators offering to take the management off your hands. Potential investors should remember that even with third parties there are still significant hassles, increased wear and tear, and that there’s no guarantee that yields you can command today will be there tomorrow.